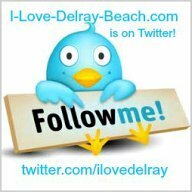 They’re Brooklyn Bagels in Delray Beach! 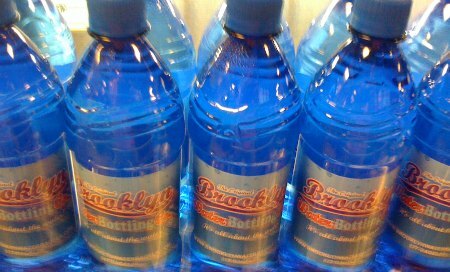 I was always told that it’s the Brooklyn water that makes Brooklyn bagels & pizza taste better. Whether an old wives tail or absolute fact, it doesn’t matter because truth-be-told, New York bagels and pizza are just better than anywhere else in America! Just ask any New Yorker. But what if you could duplicate the content and taste of Brooklyn water? It seems as though the “The Original Brooklyn Water Bagel Co.” may have done just that. They say they can turn any water into Brooklyn/New York water with their proprietary 14-step process. So how do Brooklyn Bagels taste? I find myself looking forward to waking up in the morning just so I can head over to Original Brooklyn Water Bagels hidden away in a very non-descript strip shopping center on Military Trail just past Atlantic Avenue. How Many Kinds of Bagels? 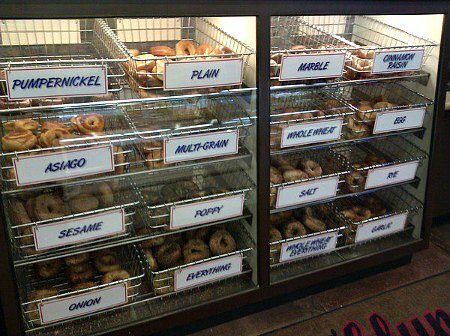 What you’ll find are 20 or so different kinds of bagels including all the standards like: poppy, sesame, onion, marble & everything bagels. There’s even sunflower seed, raisin date walnut, and my absolute hands down favorite, the asiago bagel. 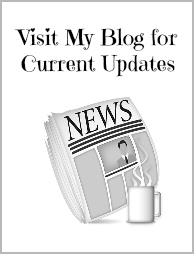 I gotta tell ya, I have never …. ever …. had anything like it. Crunchy on the outside, chewy on the inside and topped with ample cheese, this heavenly bagel is the bomb. Take home a baker’s dozen, freeze them, toast them up, and they’re just as good as the day you brought them home. The sign with the list of Brooklyn born celebs is just one of the many items adorning the walls. 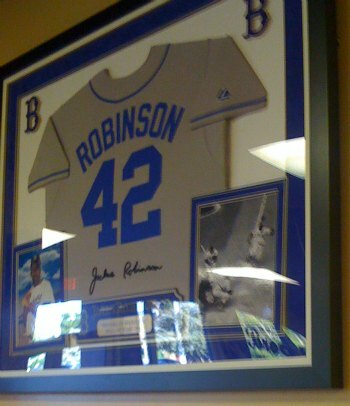 There are framed Jackie Robinson jerseys; a picture of the famous “Brooklyn Cyclone” wooden roller coaster; Brooklyn Dodger team photos & pennants; even a flat screen TV showing old episodes of the “Honeymooners” starring Jackie Gleason. It’s a regular house of Brooklyn nostalgia, so you get this very warm homey feeling from the minute you walk in. Another feature of the Delray Beach restaurant is the glass wall on the side where you get to watch the entire bagel making process from the mixing the dough start to sticking thee in the oven finish as you walk towards the front end where you order and pay for your food. Try the delicious hot and fresh 3-egg omelets; roast beef, corned beef, turkey breast, egg, whitefish and tantalizing tuna sandwiches; pizza melts; Philly-style steak & cheese; crispy fresh cut French fries all on the ample menu. Items on the menu are available as a bagel sandwich or fresh wrap. You may also wish to try their “Signature Chopped Salads” including: Cobb, Chef’s, chicken Caesar or cordon bleu. If you’re just a bagel and cream cheese lover, there are ten kinds of schmears to choose from. There’s an “iced coffee bar” quite unique to bagel places. What is “Cubsta” you ask? 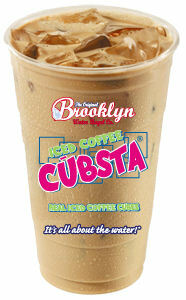 It’s another proprietary process available only at Brooklyn Water Bagels, where the ice cubes are made of coffee! So when the ice melts, your coffee is not watered down, it’s enhanced by a special gourmet coffee blend. Ingenious! 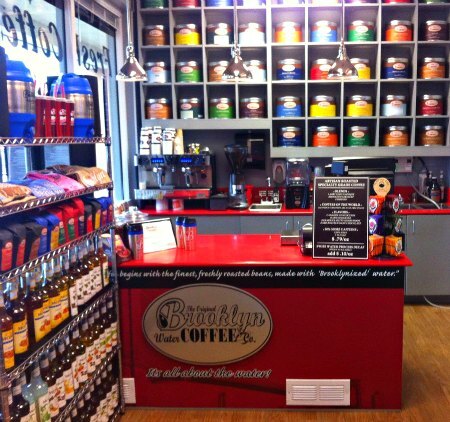 There are six hot gourmet coffee varieties available at the coffee bar as well, all with free refills. If you're from Brooklyn, you no doubt grew up on something called an “egg cream.” Essentially, egg creams are ice cream sodas without the ice cream, simply made with milk, soda water (seltzer) and chocolate syrup stirred up quickly to create a frothy top. Not just any chocolate syrup mind you … Fox’s U-bet syrup. At Brooklyn Water Bagel, you’ll find an egg cream station where you can mix your own and yes, they’ve even imported the U-bet. 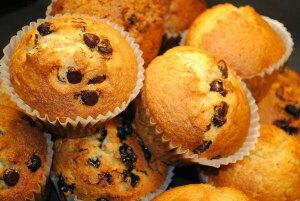 For dessert try the black and white, blueberry, chocolate chip, corn, apple-cinnamon or STUD muffins, brownies or cookies. The first time I tried a Brooklyn Bagel was actually not in Delray Beach. In fact, they have a space at the Bank Atlantic Center in Sunrise, FL, home of the Florida Panthers, really big-act concerts, Disney on Ice, etc. There they have the wraps, naked bagels, as well as, bagel sandwiches (even egg sandwiches at 9 PM at night) as well as, hot pretzels all made fresh on location. They even have the iced & hot coffee bar described above. In my opinion this is quite a delicious change from the standard arena fare of hot dogs, pizza and burgers, and a lot healthier too. Rumor has it they'll be opening a store in the new Brooklyn Nets stadium. Makes sense, no? I have introduced no less than a baker’s dozen of friends and family to “The Original Brooklyn Water Bagel Co.” and they all loved the place and YO, I strongly recommend trying them out for yourself. “The Original Brooklyn Water Bagel Co.” A delicious mouthful you’ll fall in love with! 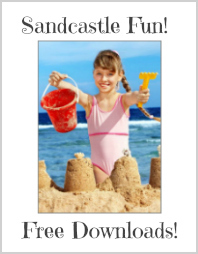 More Reviews by Steve R! 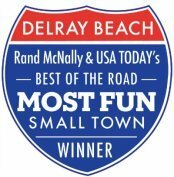 Duffy's Sports Bar: Voted Best Sports Bar in South Florida! Great place to watch sports and cheap food prices! 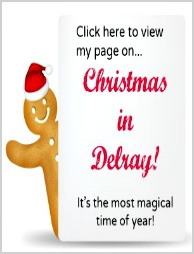 Terra Fiamma Restaurant: New at Delray Market Place! 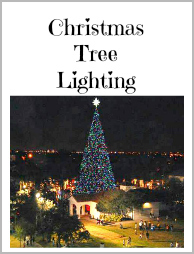 This Italian restaurant offers the perfect menu, delicious food and fabulous outdoor dining. Let Steve tell you all about it! Bagel Twins: Let Steve tell you where to find real New York-style bagels in Delray. 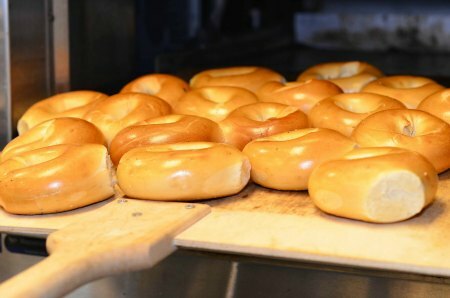 Brooklyn Bagels: Voted Best Bagels in Florida by Sun Sentinel readers. Nascar McDonald's in Delray Beach. You'll find real Nascar memorabilia and a real Nascar inside this McDonald's.